Birmingham's 9th Flatpack Film Festival features a feast of visual experiences over 11 days. From March 19 to March 29, film lovers will be treated to animations, documentaries, shorts, silent movies and much more at venues across Birmingham. Excitement surrounds the screening of new films Celine Sciamma's Girlhood, a world premiere of John Humphrey's Numbskull and Ukrainian sign-language drama The Tribe. 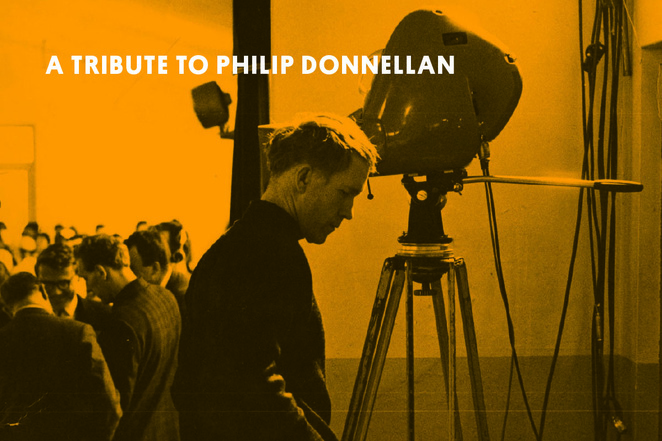 While there are tributes to documentary-maker Philip Donellan with Landmarks. It's a six-part series that mirrors the seven ages of man by tracing a line from birth to death, each episode visiting a different Midlands institution. Beginning at the Maternity Wing of the Queen Elizabeth Hospital, it then heads north to a secondary modern in Staffordshire, and then across to the Raleigh factory in Nottingham. There's even a special offer that if you buy four standard price tickets of £8 each for the Flatpack Festival , the fifth ticket is free. 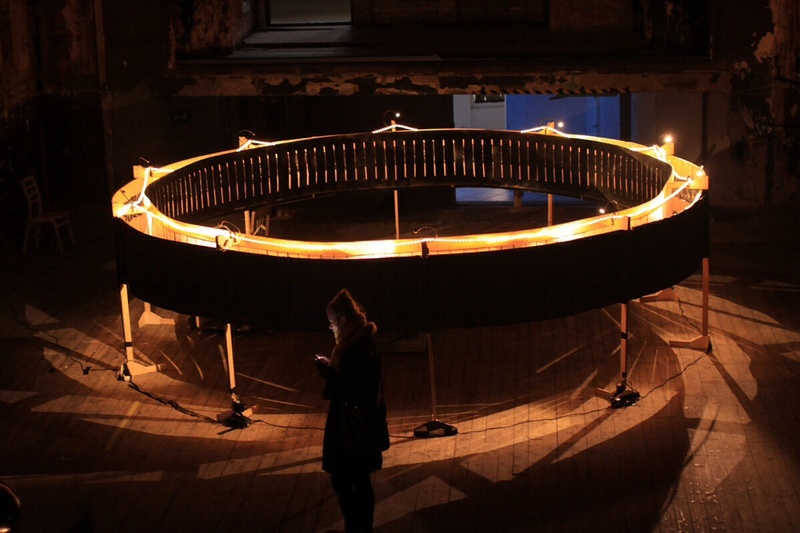 zoetrope, or leave an impression on the bed of nails. Exploring the relationship between animation and interactivity, this exhibition focuses on a group of contemporary Finnish animators whose practice has come to transcend screen-based work. Showing in the UK for the first time, The Amusement Park's attractions include: Joni Männistö and Lucas Pedersen's Electric Soul, in which viewers are able to create their own electronic soundtrack to a short film; Garbage Whirl, Kaisa Penttila's immersive life-size zoetrope made from a carousel ride; and Aiju Salminen's Fortune Teller, which monitors its audience and spits out prophecies. Ticket details for this event on the Flatpack website..
A mix of multiple screenings and events in spaces around the city centre, of which most of them are free. Film Bug includes camera obscuras, 8bit gaming, kids' cartoons, archive treats and live drawing, climaxing with Battleship Potemkin in Birmingham Cathedral on Saturday night. Ticket details for this event on the Flatpack website. See this unique marvel of cut-out cardboard and live music. Ticket details on the Flatpack website. March 20-22 . MAC and other venues later. A rare chance to view the raw, poetic work of documentarist Philip Donnellan, who made films at the BBC in Birmingham for over 25 years. His daughter, Philippa, will be attending the festival event. Ticket details for this show on the Flatpack website. A day of lichen and slime moulds - what could be finer? - Advance sales close at 12 the night before each event. - Door tickets are available half an hour before start time. - Apart from REP, mac and Electric, most venues are cash only.